Is your garage door secure? For many homeowners, this is a serious concern, as many burglars target the garage to enter the home and abscond with valuable items. Fortunately, there are steps you can take to increase security, as illustrated by the following guide. How Can I Boost the Security of My Garage Door? Windows are attractive features that allow for a bit of natural light to enter the garage on sunny days. One downside is they allow a possible intruder to peer into your home, which can lead to a break-in if you have something of value in your garage. If you love the idea of windows, make sure they’re opaque. This offers some much-needed privacy and can act as a deterrent to burglars. Of course, some break-ins can’t be avoided. A home security system is crucial in this case, as it will sound an alarm in the event of a breach. You can choose a monitored system, which means that your security company will contact law enforcement if an alarm is sounded. This is especially important when away from home. 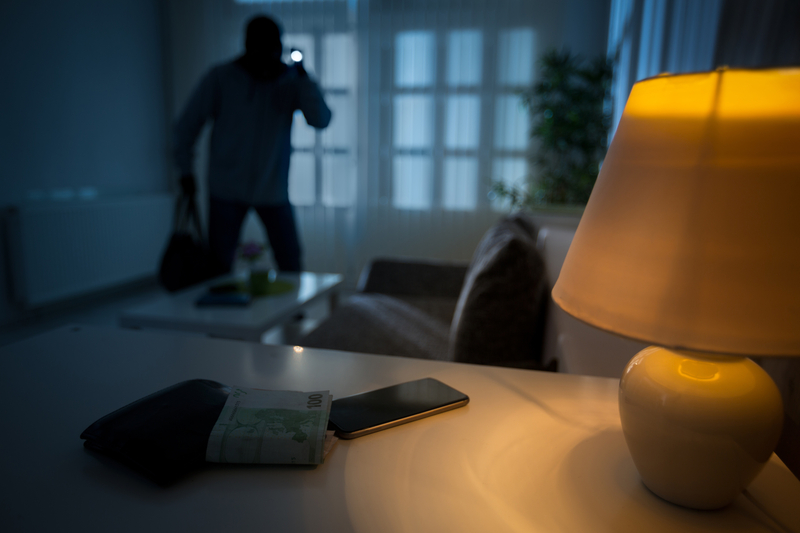 A motion detector outside your home will trigger lights whenever anyone strays onto your property. You can also place them inside the home so it appears someone is in the garage should a break-in occur. Illumination is a great deterrent, as most thieves prefer to work under the cover of darkness. Motion-detecting lights inside the garage also increase safety and convenience for anyone entering the garage at night. Proper maintenance can also help boost the security of your garage doors. In Rochester, NY, Felluca Overhead Door offers more than a century of experience when it comes to garage replacement and repair. They insist on only using high-quality materials, and they feature a wide inventory to ensure you can find the best option for your needs. They also provide emergency service so you can rest assured that your home will be secure if your garage door suddenly malfunctions. If you’d like to learn more, stop by their website. You can also call (585) 467-2391 to schedule service at your home today.